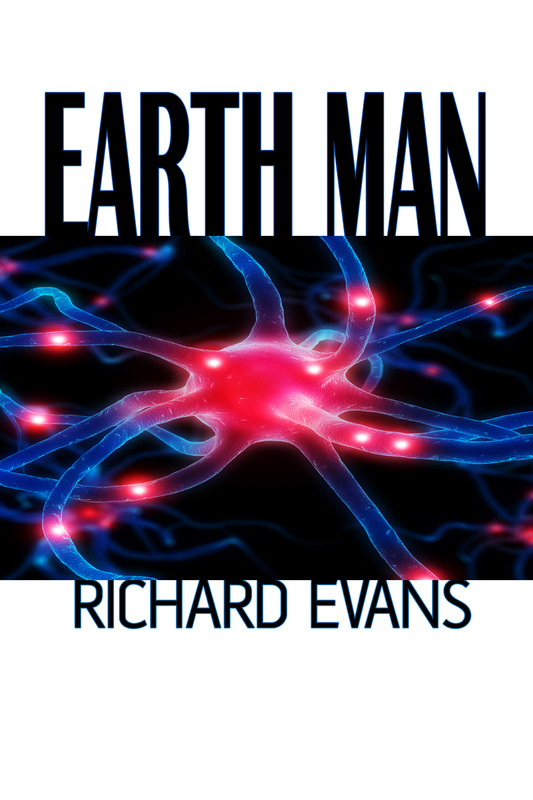 EARTH MAN is the first of three books focusing on the battle between Earth’s chosen protector, Danny Boyle, and the alien race known as The Growth. In order to protect itself from an alien scourge, the planet Earth chooses a good-hearted Canadian to infuse with great power. Danny Boyle finds himself gifted with superhuman abilities and suddenly his simple life in Kelowna, British Columbia is turned upside down. Three monsters no bigger than a flea descend to Earth, burrowing into the flesh of the living creatures of the planet and changing them into the perfect hosts. Their hunger has taken the Growth across the stars and they have left a thousand dead worlds in their wake. Mankind has no idea that evil now walks among them and Danny must quickly learn to decipher the strange clues the animals and the trees are sending him. With the power of Earth’s animals at his command, Danny must find the hero inside of him before everything he knows and everyone he loves is lost.